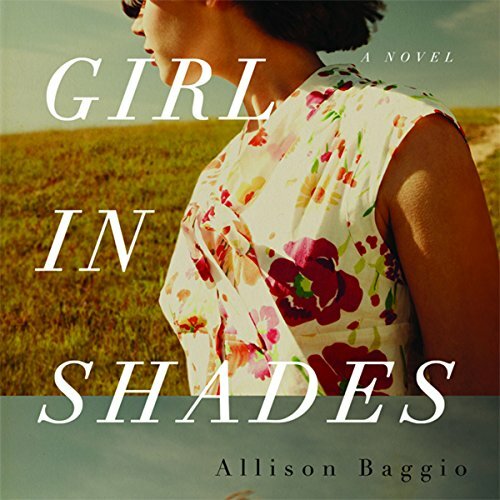 Showing results by author "Allison Baggio"
Maya has always seen color around people’s bodies, and can sometimes even hear what’s going on inside their heads. These insights make everyone a bit more interesting, but the one person she'll never figure out is her mother. Marigold has never been like the other moms, but still, Maya sometimes feels like she is all she has.